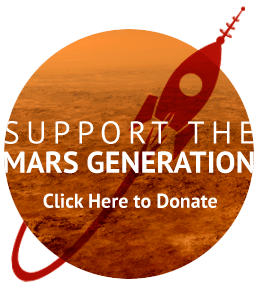 So you have set out to help raise funds for The Mars Generation- that is awesome! Thank you so much. It is because of you that we are able to continue to grow and reach more people, inspire more students and change the world! Be clear with what cause you are fundraising for. The Mars Generation has multiple programs as well as a clear mission. Pick what your focus is and make sure people know that. Place your cause on your fundraiser page, in emails and social media posts. People want to know what they are supporting. Tell people about any donation rewards you are offering or The Mars Generation is offering during a campaign. Place those rewards on your fundraising page and also talk about them in your social media posts. Set a goal and tell people what it is. 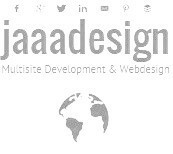 Place it in your fundraiser page information as well as tell people when you share it. Giving people a sense of a deadline and an feeling of immediacy will make a difference in how much you raise. Make sure you tell people the time limit of your fundraising campaign. 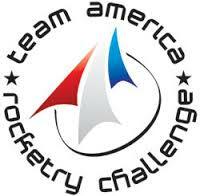 For example the Train Like A Martian Challenge goes through April 24. You have one week to raise the funds to reach your goal. Time limits urge people to give right now. Make it immediate. This also tells people that you will be asking a lot this one week and then you will stop. Don’t be afraid to ask for donations. You will not reach your goal if you do not ask. Send individual emails to friends, family and acquaintances explaining why this is important to you. A personalized email that tells this person why you are fundraising and why you are asking them to join you in this cause can make a huge difference. You may be surprised who donates. Make the email short and make sure to include a link to your fundraiser. Create a FB event and invite people to join you and update the page everyday during your fundraising initiative. Ask multiple times each day on your social media channels during the timeframe of your fundraiser. Asking a few times each day for a week is fine, asking 15 times online is too much. Find balance. You are using social capital when asking your friends both online and offline to donate. So make sure that you use it wisely. You can check donations in the admin section of your GiveMn fundraiser page. Thank everyone with an email each day. When possible also thank people publicly on social media. Tag them on Facebook or Twitter and tell them how much you appreciate their contribution. This is an easy way to talk about the fundraiser, reminding others that you are fundraising. If you don’t talk about the fundraising frequently people will forget. I have joined The Mars Generation Train Like A Martian Challenge this week. Please support my fitness challenge and donate to my fundraising campaign. You can earn cool space prizes for donating and also support my earning rewards too! 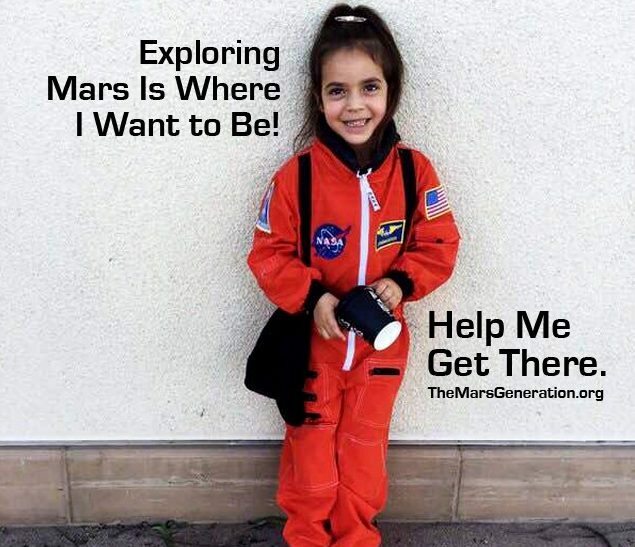 Join me to support The Mars Generation and their mission to raise awareness about the importance of STEM education, space exploration and dreaming big to change the world! It’s my birthday and instead of gifts this year I am asking you to support an organization I believe in. Help inspire kids to dream big, act big and change the world. 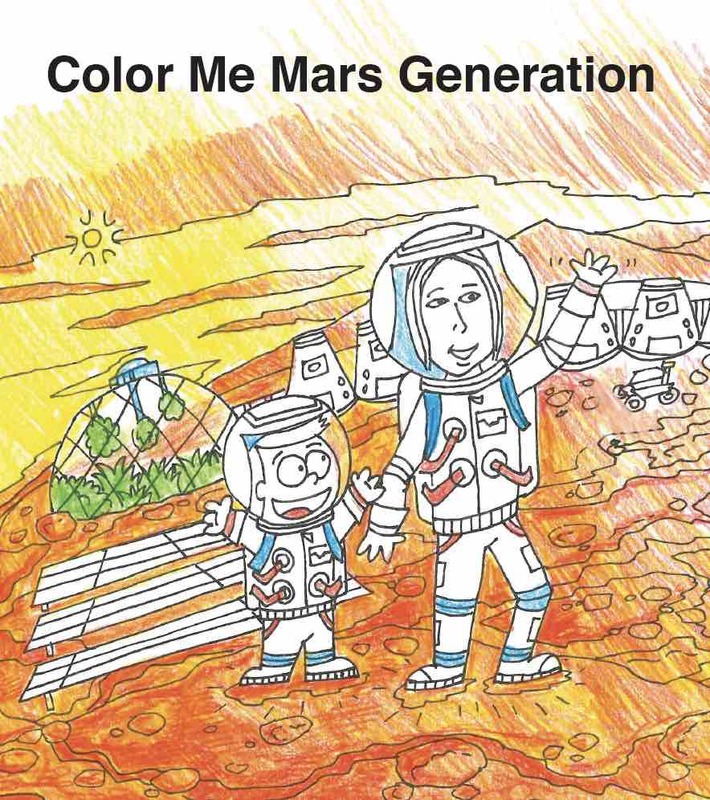 Donate to The Mars Generation. Space Camp was a life changing experience for me and I want to help bring this experience to kids who cannot afford to go. Please join me and provide a life changing experience to a student in need. Ever since I was a young child I have been fascinated by space. My dream was to become an astronaut and fly to the moon. The idea of space exploration inspired me to pursue my passion through college and although I did not become an astronaut – I have followed my passion and am now a scientist. Please donate to help bring awareness to science, space and dreaming big. 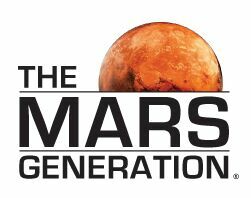 Join me to help support The Mars Generation and bring awareness to STEM, space exploration and dreaming big. 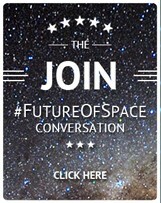 I am working to raise $1000 to bring a Google+ chat with Mars expert Dr. Phil Metzger to our school. Please donate today and help me reach this goal. Please donate today and help me reach the goal of raising $2000 to send one student in need to Space Camp. 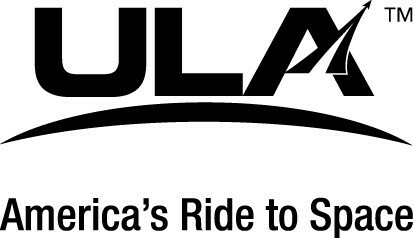 The Mars Generation offers full paid (transportation included) scholarships to students in poverty to attend Space Camp. Let’s inspire the next generation and change the world.